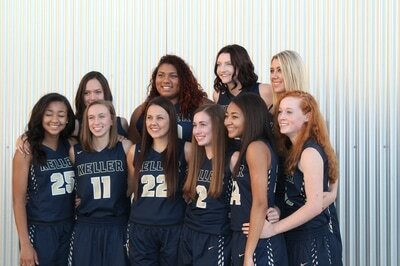 2017 Historic Run to Regional Semifinals!! 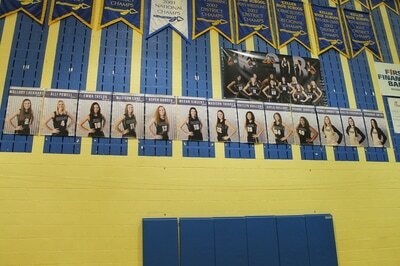 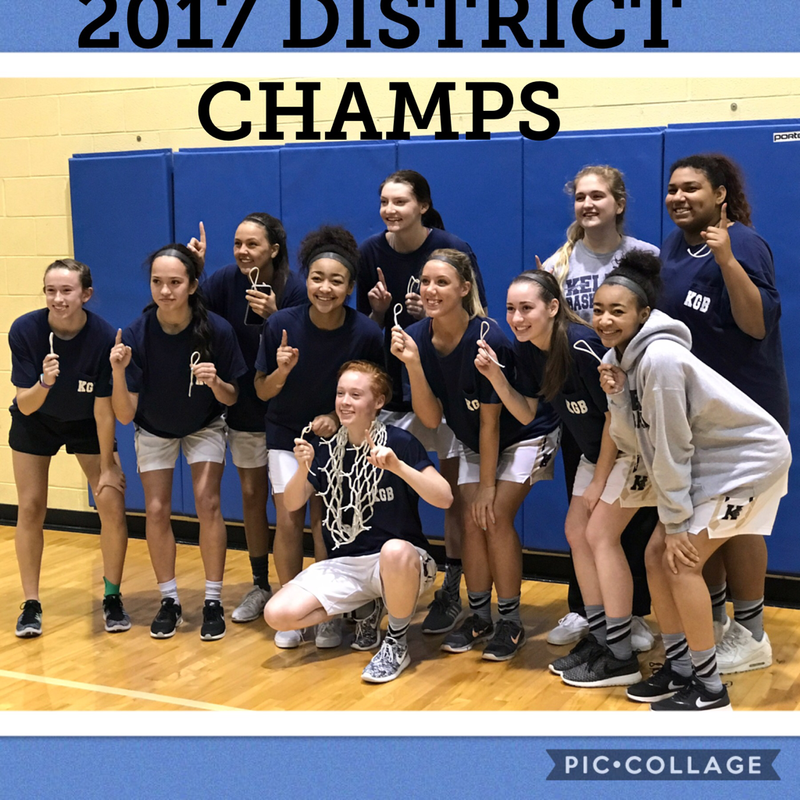 District Champions 3 Years Running!! 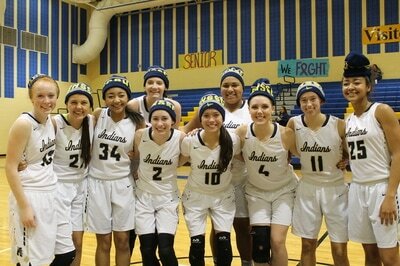 State Playoffs 7 Consecutive Years!! 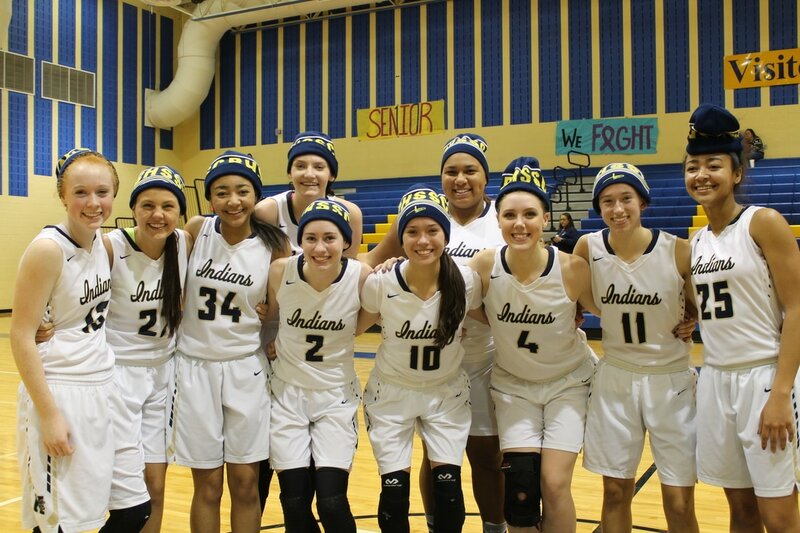 On December 20, 2016, Ryanne Johnson was recognized for her achievement in scoring 1,000 points during her high school career. 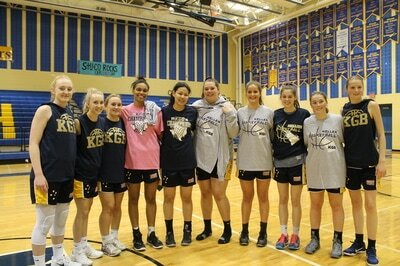 Coach Sporrer presented her with a plaque for this milestone during half time. 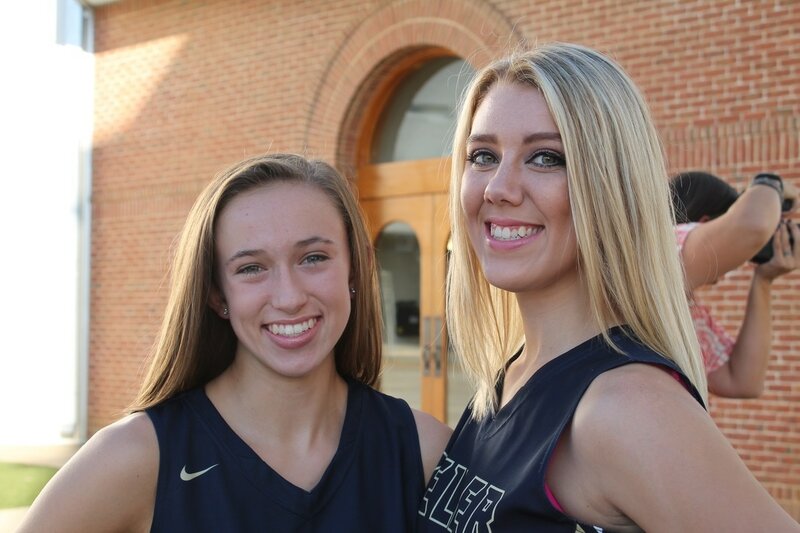 Of course, Ryanne continues to score for the team and now has well in excess of 1,000 points. 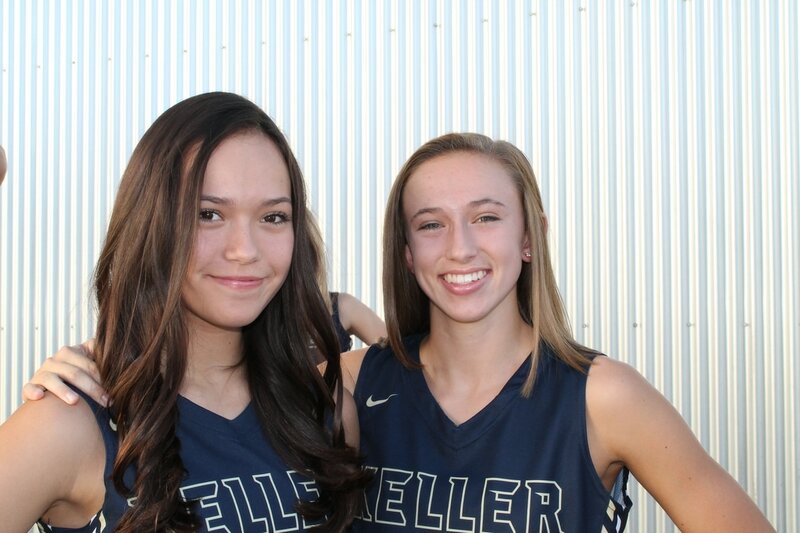 Congrats Ryanne! 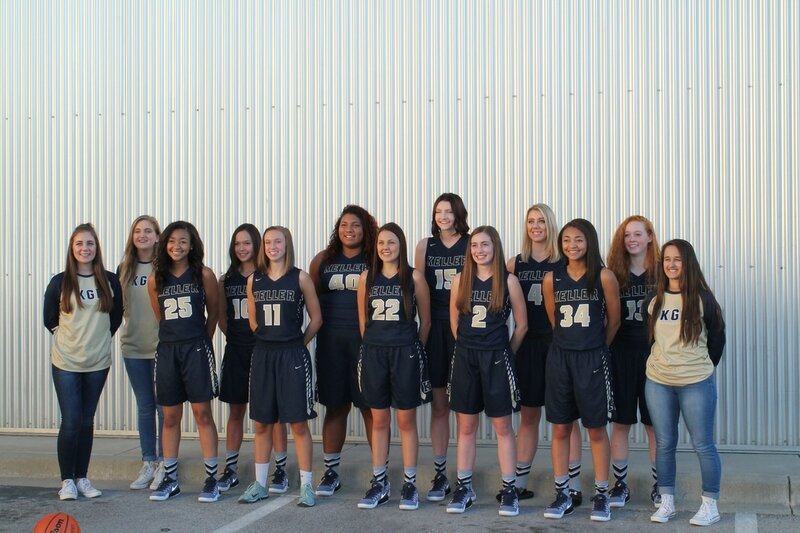 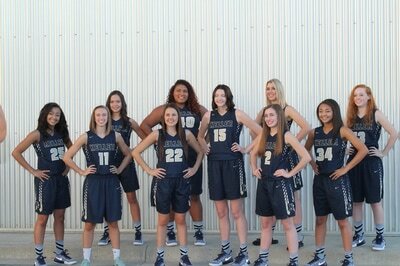 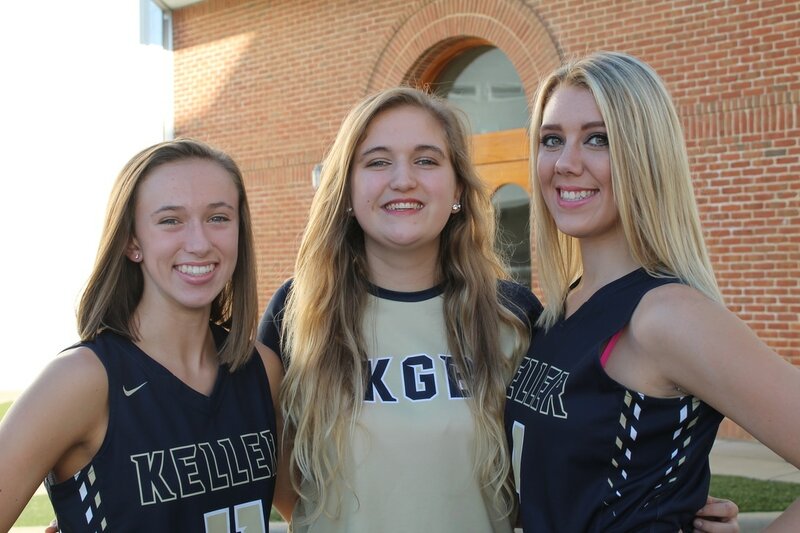 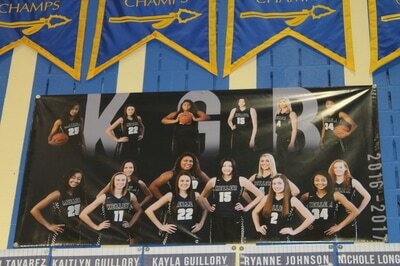 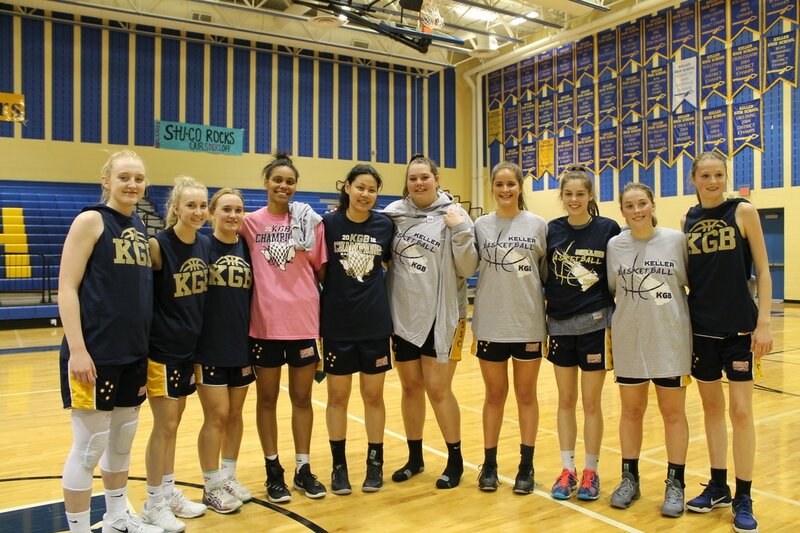 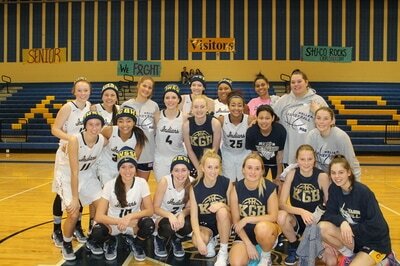 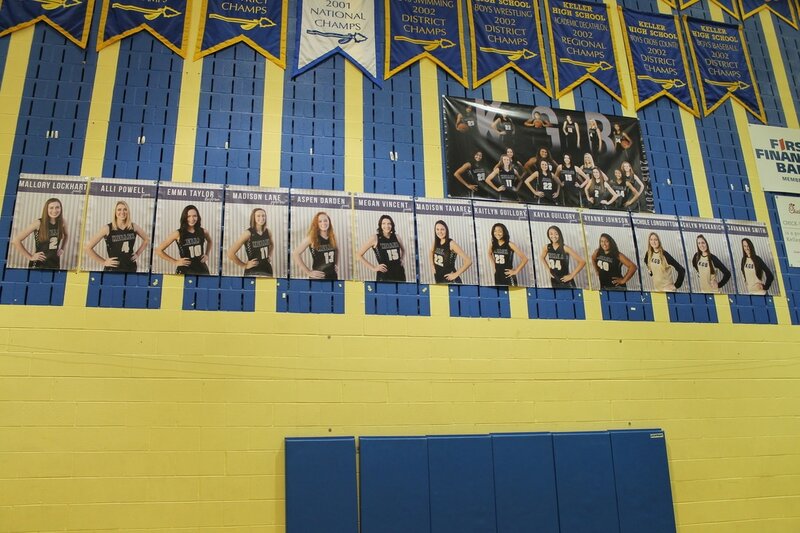 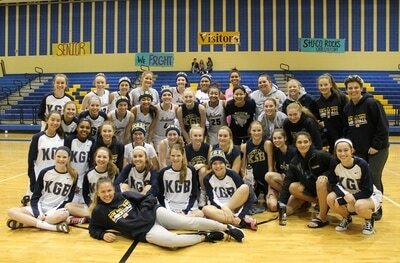 ​In December, Keller Girls hosted a Basketball team from Australia. 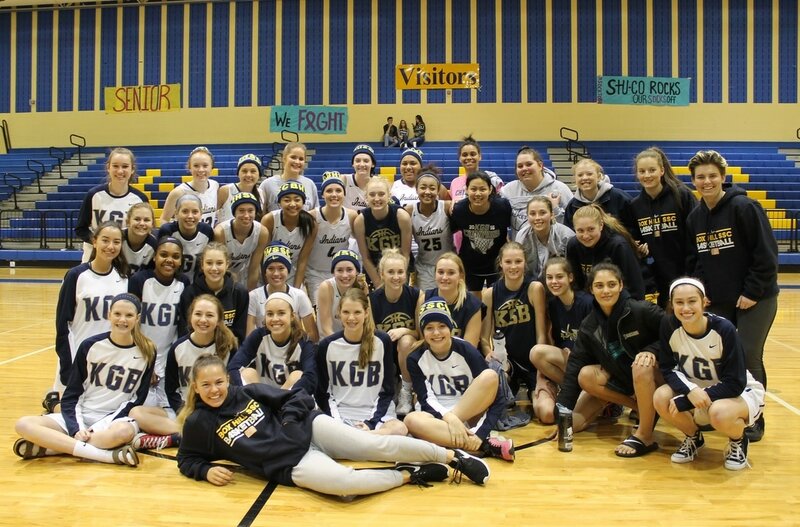 The Aussie's gave everyone a "beanie" (hat) and the Keller girls gave their guests KGB T-shirts. 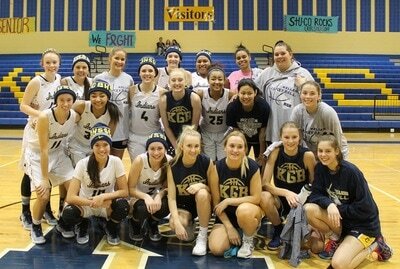 After the games, the girls donned their hats and shirts for photos. On January 13, 2017, the McDonald's list of All American Games Nominees was announced. In the State of Texas, 3 Keller players were nominated: Megan Vincent, Ryanne Johnson, and Alli Powell!